Tom Ryan reads from his upcoming book while Atticus relaxes. Tom, holding Atticus, told stories of his days in Newburyport. 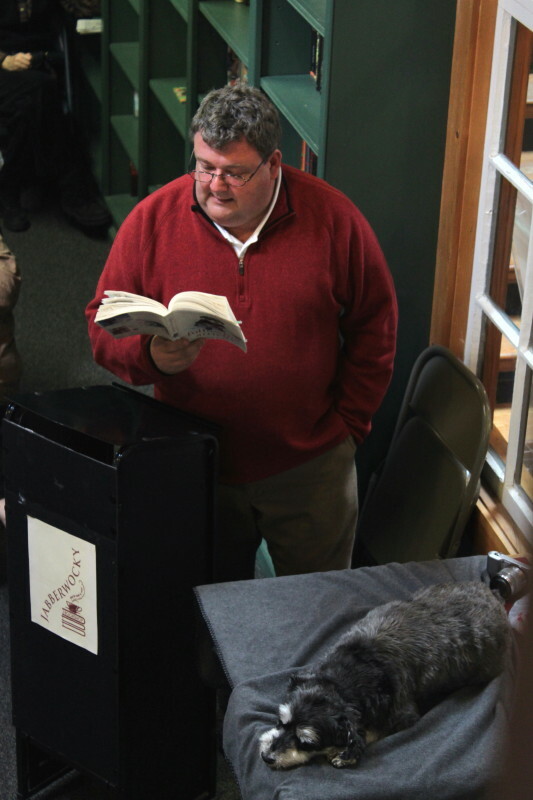 (Newburyport) My friend Tom Ryan took part in the Newburyport Literary Festival on Saturday at Jabberwocky. Before a packed space, Tom discussed his Newburyport days as editor of The Undertoad as well as his first book, “Following Atticus,” which comes out in September. This was an audience of mostly familiar faces for him and there were plenty of hugs and handshakes afterwards. This was Tom’s debut in the book-promoting business but certainly not his last as he has a major publishing house (William Morrow) heavily committed to his book. 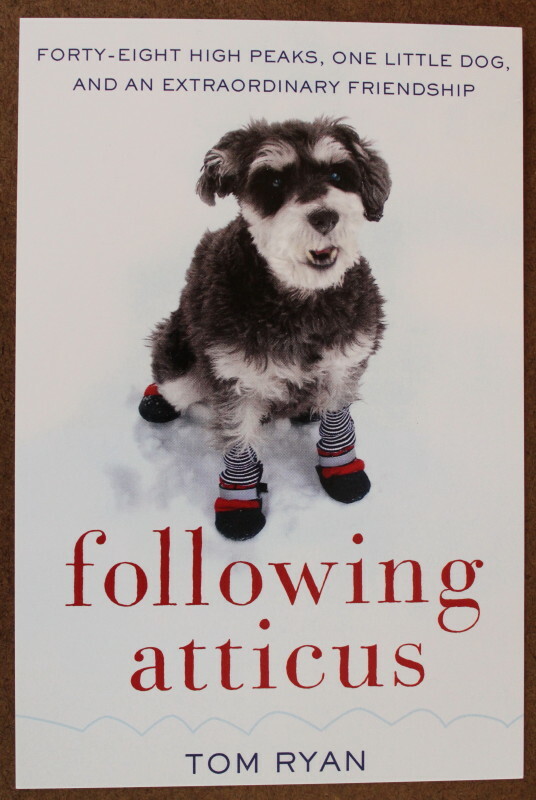 There will be numerous book-related appearances ahead for Tom/Atticus in the months ahead. 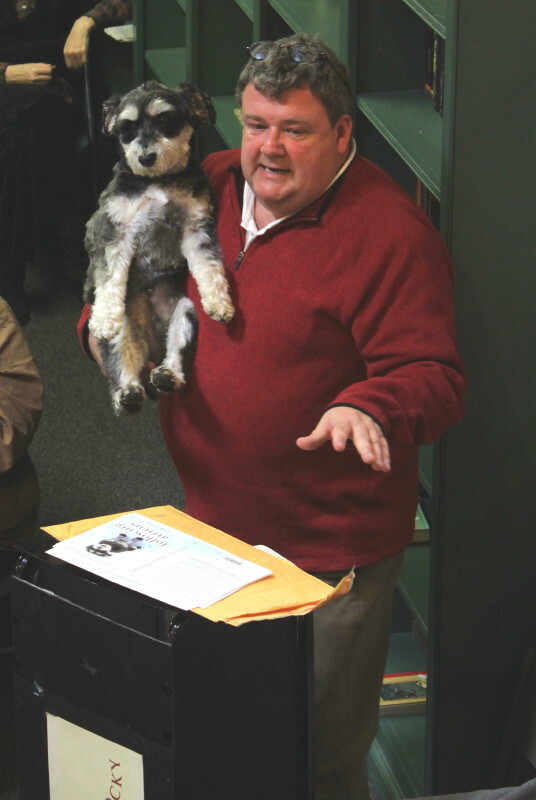 As usual, Atticus was on hand to steal the show, which wasn’t too difficult with so many dog lovers in the house. I wrote in the last issue of The Undertoad, in jest, that I thought Atticus was the brains of that twosome. 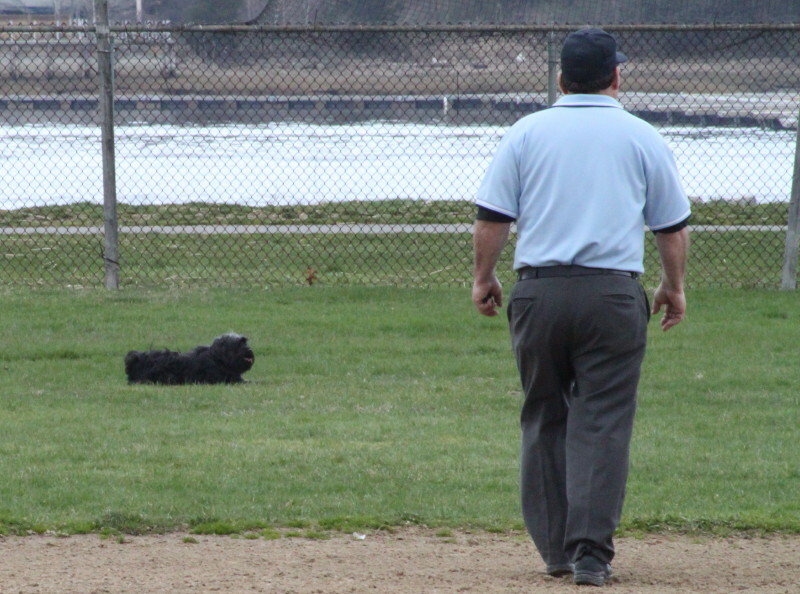 The remarkable dog has certainly been the catalyst for much that has gone on in Tom’s post-Newburyport life. My name surfaced in the presentation. My recollection is that my name and “homophobe” came out pretty close to each other. I’d rather it be said of me that my reading of the Bible has led me to the conclusion that the homosexual lifestyle is not something to be encouraged. Further along he added, accurately, that we’ve been friends and still are. This is what the cover of Tom's book will look like. He told me a while ago that I appear in the book and it will be interesting to read in September in what context that might be. My wife and I have gotten together with Tom in North Conway during the summer in previous years and that is likely to continue. He has talked of coming our way (North Bridgton) and hiking there. Hawk Mountain (Waterford), which I’ve climbed numerous times, would be good for such a hike in our area. Julianne Meehan gets some well-deserved congratulations from her Pentucket teammates. (Georgetown) Pentucket (4-3) erupted for five runs in the sixth inning and defeated Georgetown, 6-1, in a CAL league game on Friday afternoon. The pitching of Pentucket’s Julianne Meehan and Georgetown’s Sarah Erlandson was impressive. About the only swatting was of the ever-friendly gnat population by everyone in attendance. 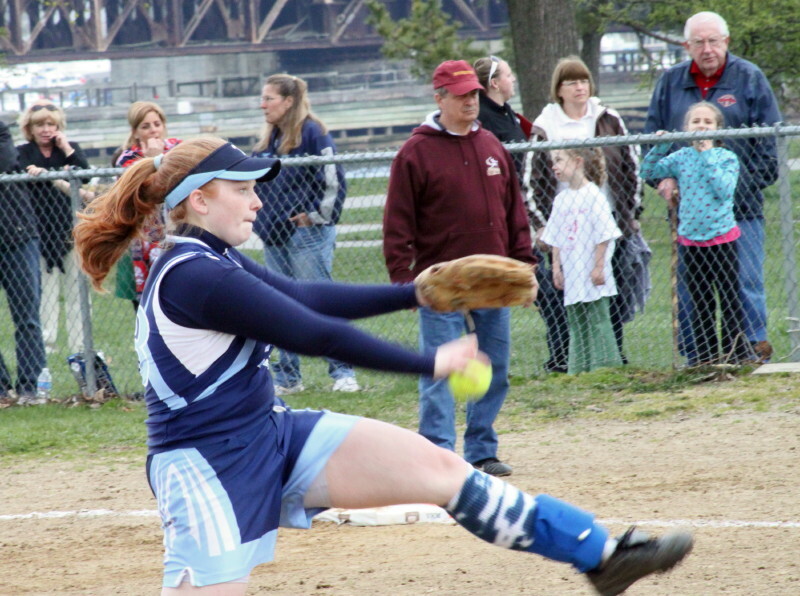 Julianne had eleven strikeouts while Sarah collected fifteen. Each pitcher allowed only four hits. The difference between them was walks. Julianne gave up just one (in the first inning) while Sarah gave eight free passes. A deadly combination of walks (4) and wild pitches (3) along with an error and two hits did in the Royals in the sixth inning. Sydney Snow and Colleen Jenkins were home on wild pitches before Sarah Dickinson’s single to left brought in two more. Sarah would score the fifth run on an error by Kassi Barba at third. The tough part for the Royals was that all this happened with two outs. 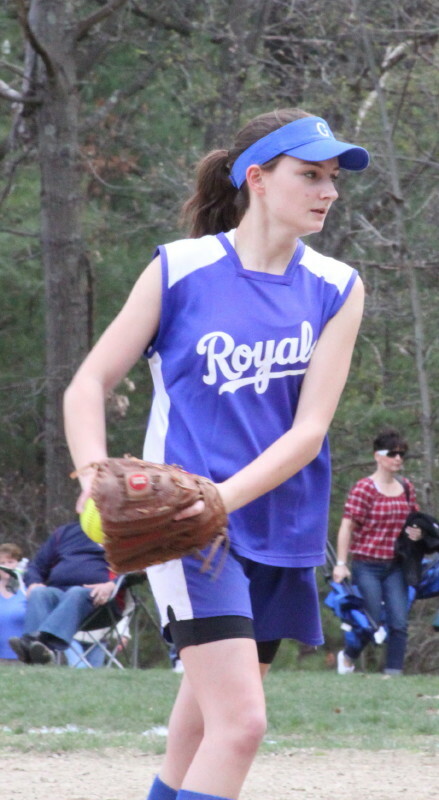 Georgetown (2-2) had trouble mounting any sort of attack against the Sachems because of Julianne’s pitching plus some extraordinary defense. 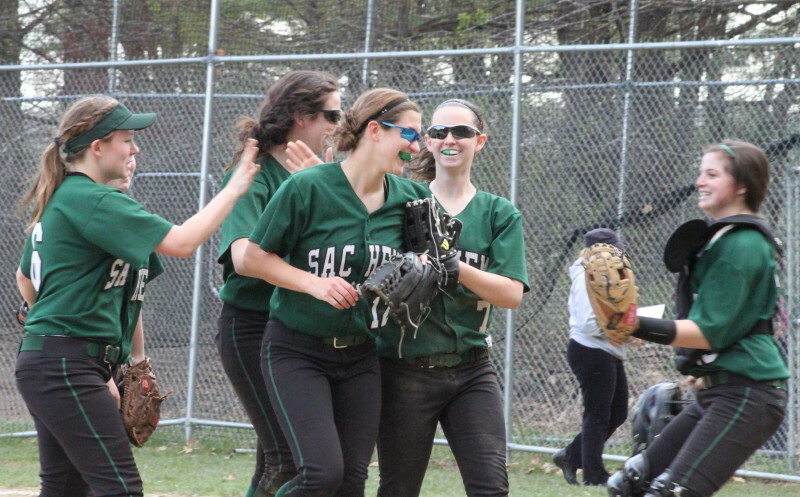 The Sachem centerfielder set the tone in the first inning by running in and snagging a low line drive by Taylor Nelson. If that ball gets by her, with two outs, the runner on base and possibly Taylor herself may have scored. Later it was shortstop Sarah Dickinson’s chance to impress. She ended the fifth with a diving stop to her left of Amy Cronin’s base-hit-in-the-making and got up and made the play to first. She ended the 6th inning by again going left and taking a hit away from line-drive hitting Shannon O’Brien with a runner on. Julianne closed things out in the seventh by fanning the side. Georgetown got its only run in the fourth. What looked like bad running by Sarah Erlandson (who had doubled) turned into a run. 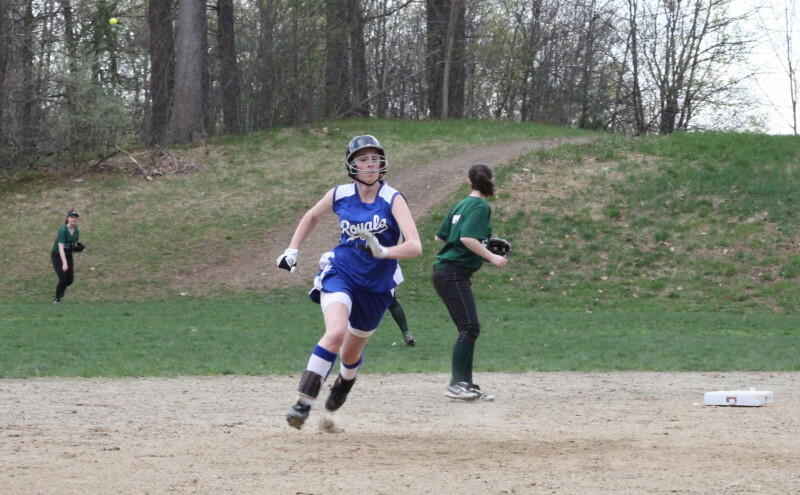 After Shannon O’Brien struck out for the second out, Sarah broke for third. A good throw by catcher MK Corrado gets Sarah out easily but the throw sailed into left and Sarah scored. Pentucket also picked up a run in the fourth. Second baseman Shannon Killian dropped Julieanne Meehan’s pop up and then the ball was thrown away (right to where I was sitting) and Julianne was awarded third. A wild pitch brought her home on a close play at the plate. I was introduced to something called the “look back” rule. It led to Pentucket’s final out in the 6th inning. The drift of it seems to be that if the pitcher has the ball in the circle, a runner has to continue in the direction she’s going. Sounds like one of those dreaded judgment calls. Shannon O’Brien led off the second with a triple for Georgetown to deep center but was stranded there. 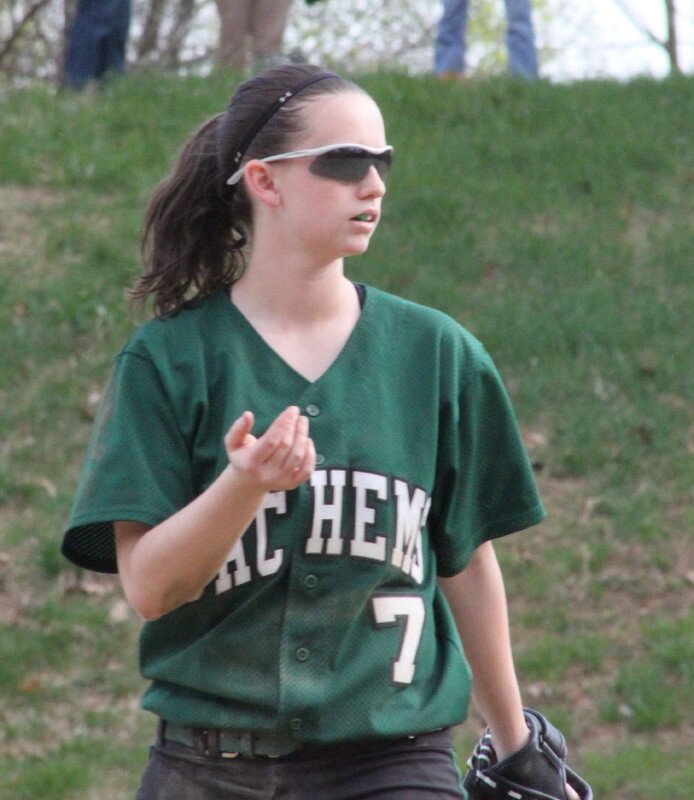 Sarah Dickinson scored a run, had two hits including a double, and drove in a pair for Pentucket. If you want to see a Georgetown softball game you have to be able to climb a hill. 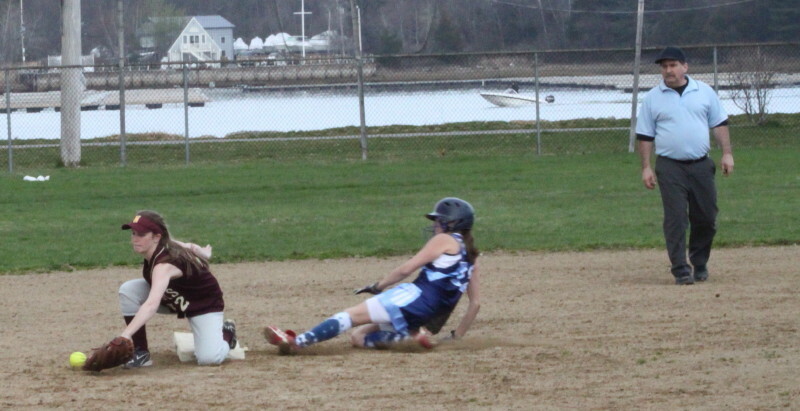 Sydney Snow slides home in the 6th on a wild pitch with Pentucket’s second run of the game. Winning pitcher Blaise Whitman scores a run in the decisive sixth inning. 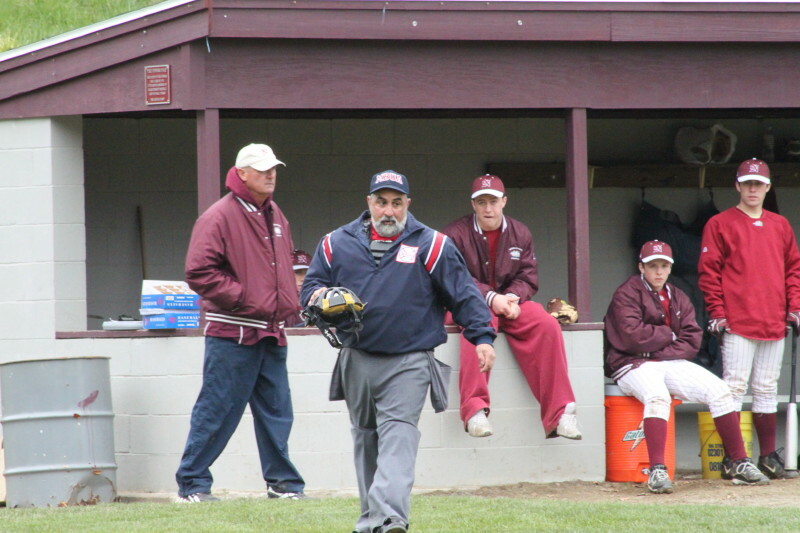 (Newburyport) The visiting Triton Vikings did their part to slow the Clipper march to Coach Bill Pettingell’s 600th win by defeating Newburyport, 8-2, at chilly NHS on Tuesday in Cape Ann League play. The NHS coach holds at 598 wins thanks in a large part to the pitching and hitting of 2010 CAL All-Leaguer Blaise Whitman. 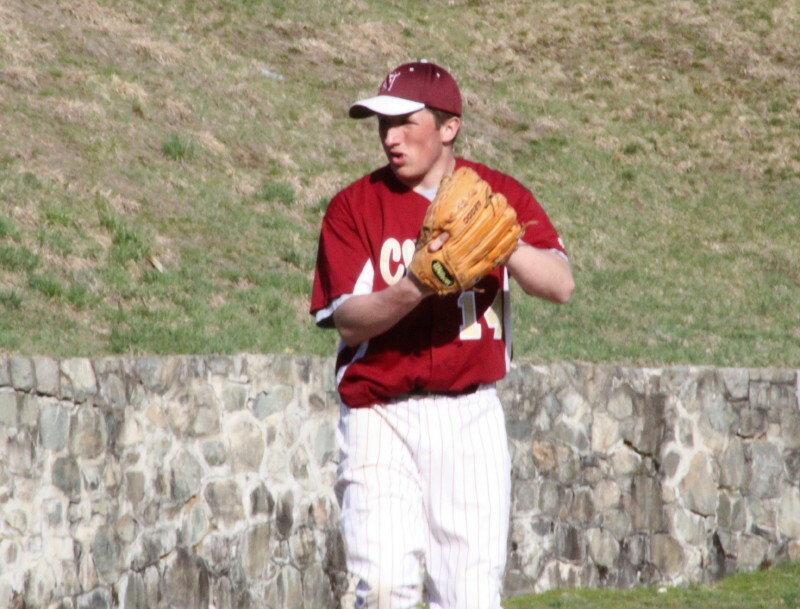 Blaise pitched a complete game five-hitter with seven strikeouts. He also hustled to cover first in the last inning to record the last out. At the bat, Blaise was part of a seven-hit attack, going two-for-four, scoring a couple of runs, and driving in a run in the 4-run sixth. That 4-run sixth pushed this game into the comfort zone for Triton as their lead increased to 7-1. 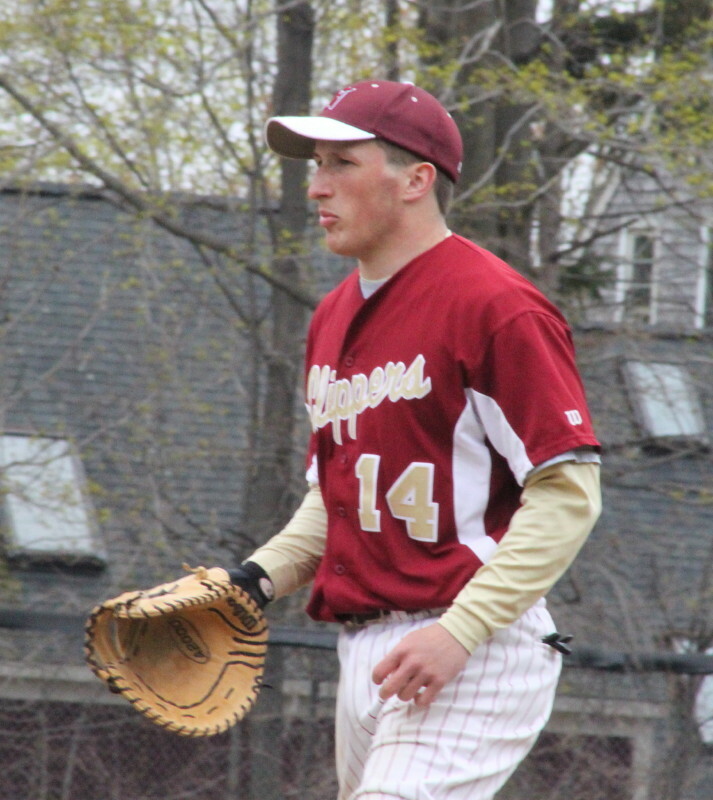 The Vikings (3-2) put up three runs in the first on Newburyport (5-2) as a walk by starter Brett Fontaine and a string of errors turned into three runs. Mike Fish drove in two of the runs with a double to left center. The Clippers got a run back in the second as Sam Barlow’s single drove in Colby Morris. 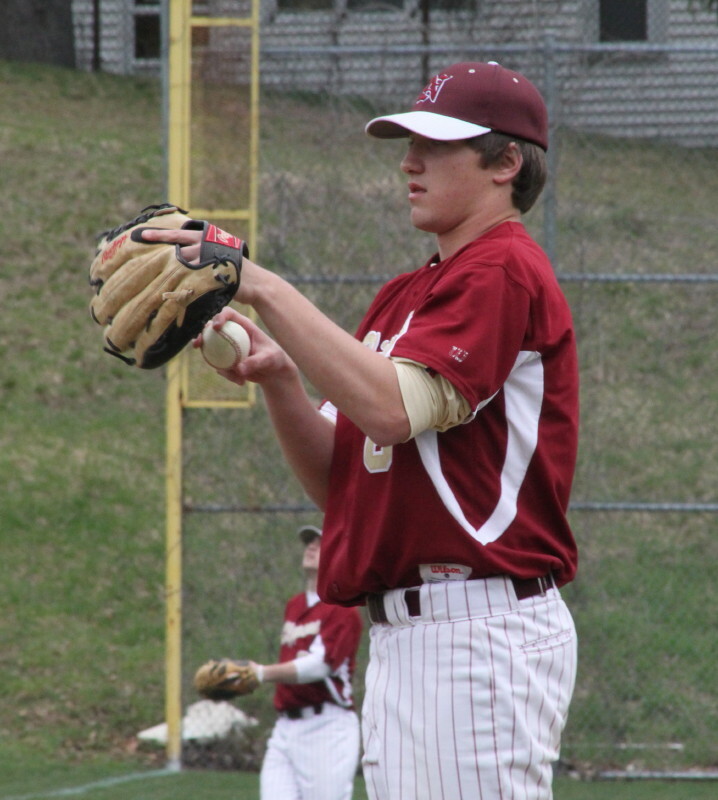 However, NHS ran themselves out of possibly a bigger inning when CF Mike Fish gunned down Sam, for the final out, at second trying to stretch that single. Triton left the bases loaded in the third as Brett caught Tim Cashman looking to end it. 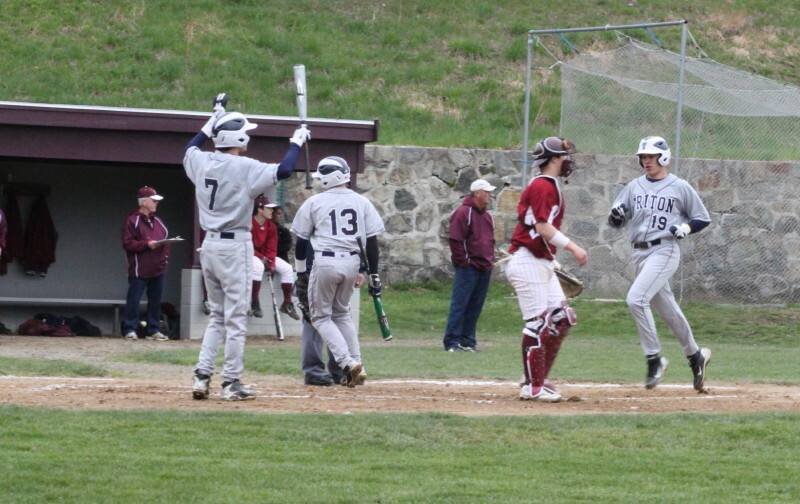 Newburyport stranded two in the fourth as Blaise got a fly-out to left by Colby Morris for the final out. The Vikings took a tenuous 3-1 lead into the sixth inning and came out of that inning with breathing room. In that sixth with two outs, Triton put together two singles (Rich Fecteau & Blaise Whitman) and two doubles (Cam D’Agostino & Mike Fish) to collect four cushion-providing runs. Coach Pettingell and the home plate umpire did not always see eye-to-eye on balls and strikes. Now down 7-1, the Clippers got a couple of base runners before Blaise retired the very dangerous Ryan O’Connor on a ground out to end the threat in the bottom of the sixth. Triton capitalized on reliever Drew Carter’s wildness (two walks and two wild pitches) in the seventh to get their 8th run scored by Ace Knowles. A couple of walks by tiring Blaise Whitman led to an RBI single by Colton Fontaine in the last of the seventh.Weather conditions continue to be tough to take. No rain but the faithful experienced a persistent breeze with temps in the low 50s. Winter clothing would have made perfect sense. The Clippers were probably convinced that it wasn’t their day in the bottom of the 6th. David Cusack hit a very high popup in front of the Newburyport dugout. Tim Cashman raced in from third and had the ball bounce off his glove into the hands of the Viking’s hustling catcher Cote Wolcik. Blaise Whitman and Mike Fish had two hits apiece. Drew Carter led the Clippers with two hits. The wind may have kept a deep fly to center in the first in the park hit by leadoff batter David Cusack. Also in the first, Ace Knowles’ popup, that fell between fielders for an error, appeared to be wind influenced. Ali French corrals the final out for Amesbury. She also drove in the winning runs in the top of the 7th with a double. (Newburyport) Until that final fly-out landed safely in centerfielder Ali French’s glove this game was anyone’s game. 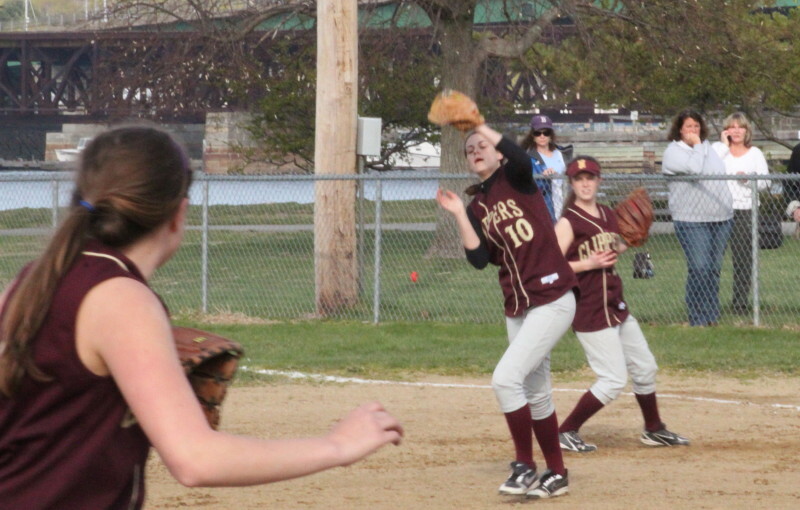 But Ali’s catch signaled a 10-9 Amesbury win in nonleague softball action at Cashman Park in Newburyport on Monday afternoon. This was a long way from being a pitchers’ duel as hits flew around the field like sea gulls chasing a fishing boat on the nearby Merrimac River. 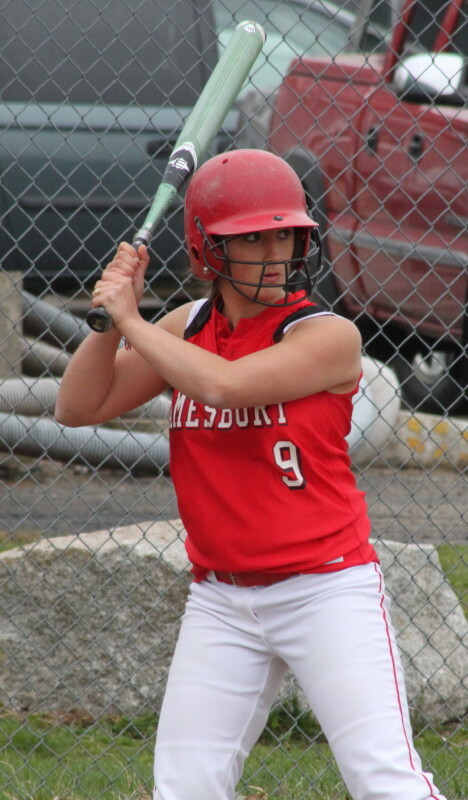 The Clippers (3-2) had ten hits while undefeated Amesbury (6-0) totaled seventeen. 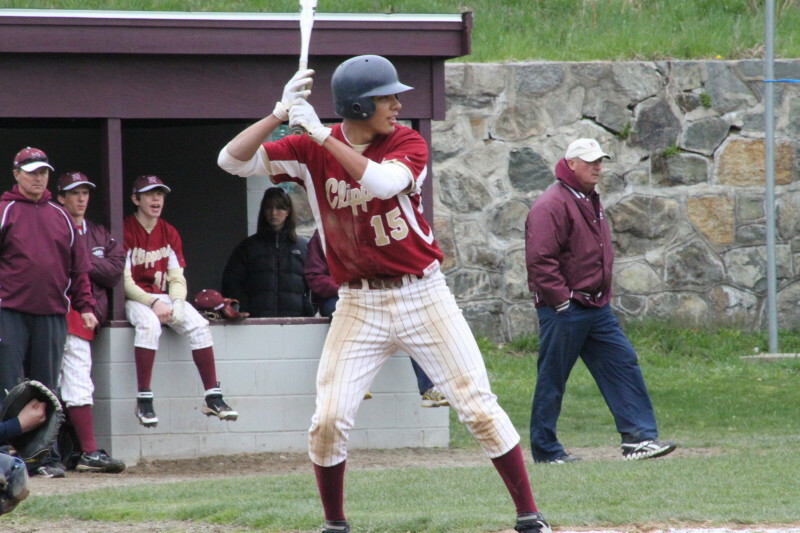 This was also a game in which, despite the nineteen runs, the clutch hits were in short supply as Newburyport stranded twelve while the Indians left eleven. The biggest example of the missing clutch hit was in the hectic bottom of the seventh. 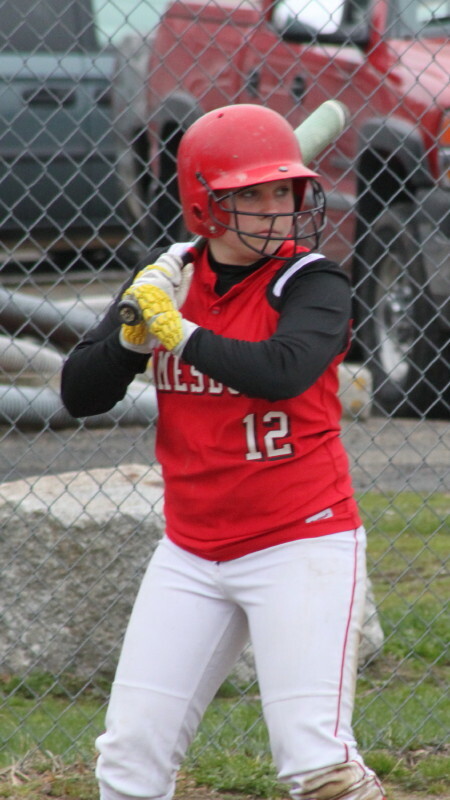 Amesbury looked ready to self-destruct as error (Carolina Merrill throw), bunt single (Taylor Summit), and error (Cassie Schultz) put Newburyport within one run (10-9). With runners on first and second and no one out and ten hits already, you liked the Clippers’ chances of pulling this one out. But Amesbury recorded three straight outs and escaped. The key play was the first out. Eleni Kacher hit a line drive to center that CF Ali French raced in on and snagged on the bounce. The runner on first ended up forced at second. So instead of bases loaded with no outs the Indians had an out. 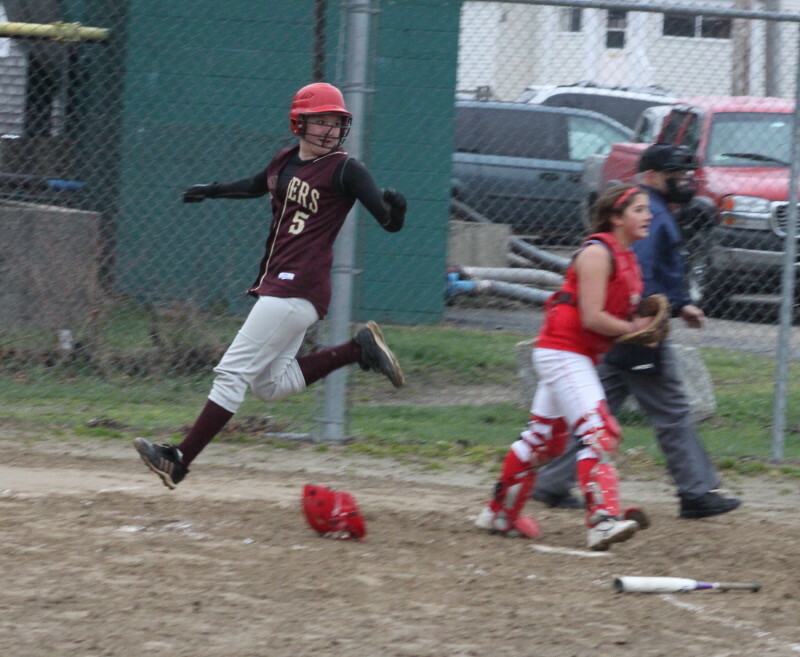 Eleni eventually got to second on a wild pitch with the potential winning run. However, Carolina struck out Madison Stanton looking and Ali took in Lea Tomasz’ outfield fly to preserve the win. This game was tied 4-4 after three and 7-7 after five. 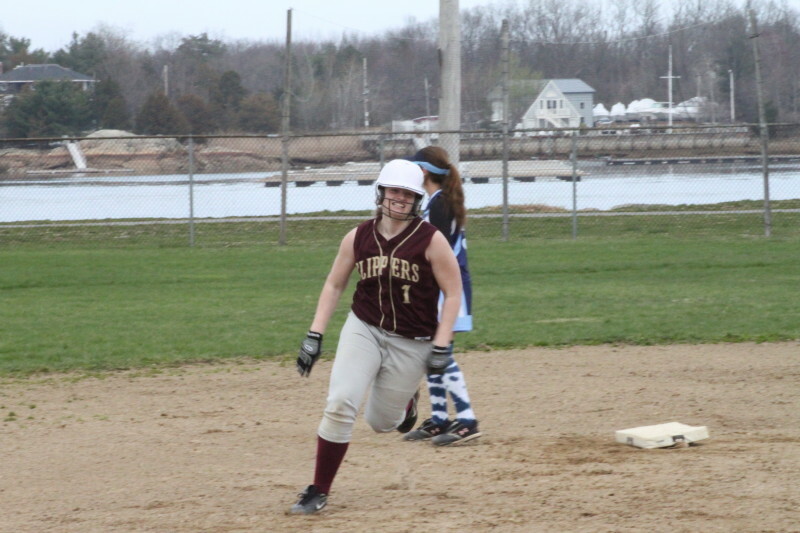 Newburyport picked up a go-ahead run in the bottom of the 6th as a Kendra Dow single drove in Madison Stanton. 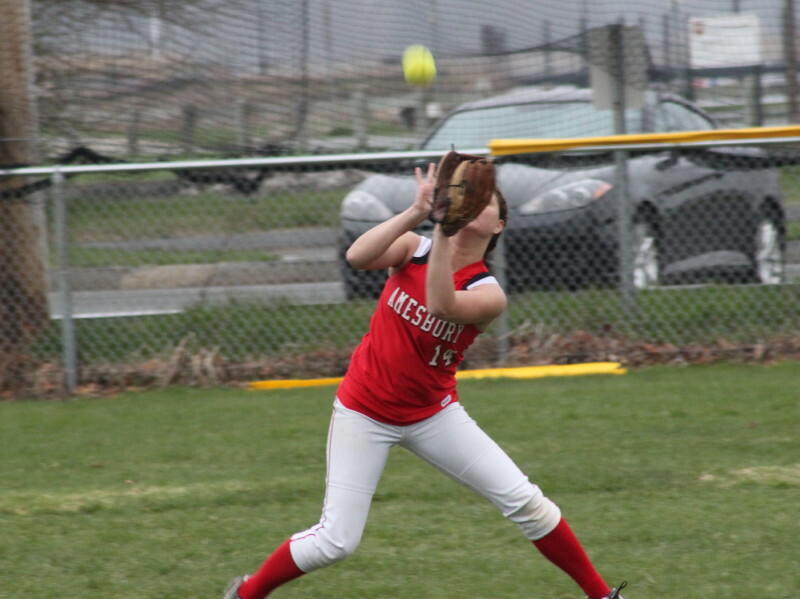 The Clippers, however, ran into an out on that run-scoring hit as Lea Tomasz also tried to score (from second) but Amanda Schell’s relay home was on time for the final out of the sixth inning. Four batters into the top of the seventh, the Indians had no outs and the run back (Carolina Merrill rbi) to tie the game. Ali French followed shortly with the biggest hit of the game – 2-run double over Kendra Dow’s head in left. The Indians would go on in the 7th to load the bases with one out but Beth Castantini retired the next two batters to; end the threat, keep her team’s deficit at two runs, and set up the exciting ending described above. 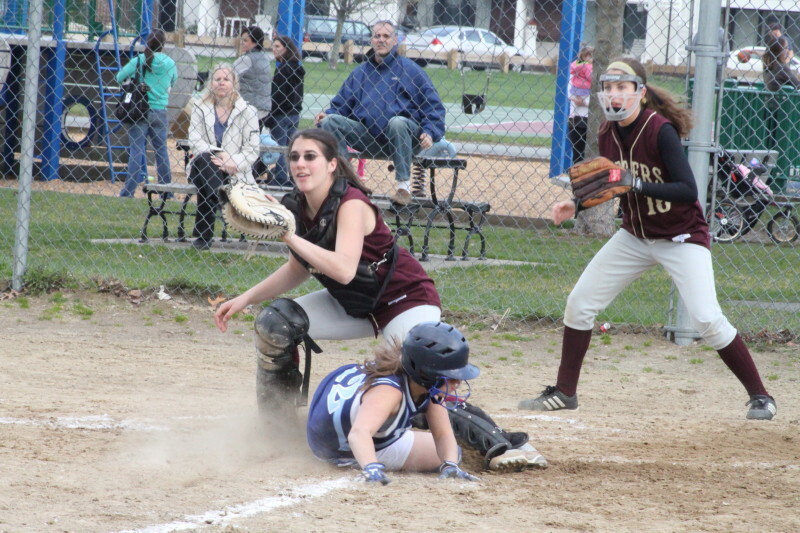 Taylor Summit, Cassie Davis, Kendra Dow, and Lea Tomasz each had two hits for Newburyport. Laura Kaminski and Cassie Schultz each had three hits for the visitors. Ashley Valme, Janine Fatal, Amanda Schell, and Anna Kate Webber had two apiece. The weather continues to be uncooperative. This one was low 50s and overcast with rain a continual threat. Throw in no seating, and no scoreboard, and you know that the crowd was made up of close friends and relatives. We were all caught up in various degrees of expectation when Barack Obama was elected in 2008. Granted, statistics can be misleading but when combined with expectations they enable folks to react with something beyond uneducated bias. John Burciaga’s usual columns in the Newburyport Current refuse to face the realities we’ve experienced during the Obama administration. Instead of disputing the statistics, John plays his favorite (only?) card – the race card. To John, (“Memories of the uncivil war”) those who question the President probably have skin-texture motives. 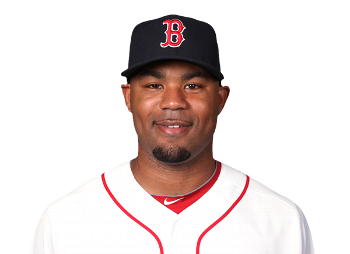 That brings me to Carl Crawford. When the Red Sox signed the outfielder to a pricey contract in the off-season, the expectations from fans around here were high. After all, Carl had a .295 career batting average and had stolen 107 bases over the last two years. Unfortunately, Carl hasn’t started out so well this season. In fact, Manager Terry Francona has tried to change him around in the batting order hoping to make him productive. When will John Burciaga come to Carl’s defense in a column? When will he tell us the horror stories of Louise Day Hicks, Bill Russell, and Jackie Robinson? When will we be told that if Carl’s skin was lighter he’d wouldn’t be booed? Baloney, John. Like the man you make excuses for, Carl hasn’t delivered. The unfair part is that Carl has only been at it for thirteen games in a 162-game schedule. It’s early for him but Barack Obama has been at it for over two years. From where I’m sitting, he appears to be unconscious to the negative realities he has created here and elsewhere that impact us. 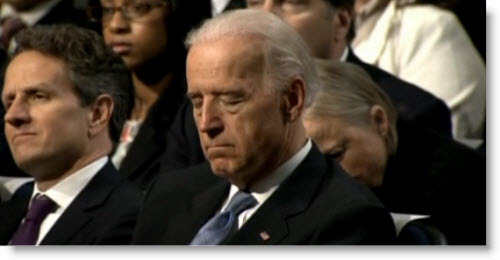 Speaking of unconscious, I was amused to see that Vice President Joe Biden reached that state during the President’s speech on the budget deficit. Some have hinted that his dozed off condition was not a sign of rudeness but actually the shooting of a training film for air traffic controllers. Seriously, the President has not met expectations and thus earns the negative reviews. When John Burciaga brings skin color into the discussion, rather than performance, it reads like either racism or the effort of someone who has run out of defenses. Which is it, John? Every now and then I find the solution to something. Kind of like the blind squirrel and the acorn! I did a Google search a while later and found someone who had had a similar problem. Their solution, however, seemed so bizarre that I didn’t even try it at first. Give it a try. It does actually work!